We are partnering with Nothing But Nets to fight this statistic!!! In a worldwide effort to end deaths due to malaria, Nothing But Nets provides a protective net to keep the mosquitoes at bay during prime biting times…and they are WORKING! 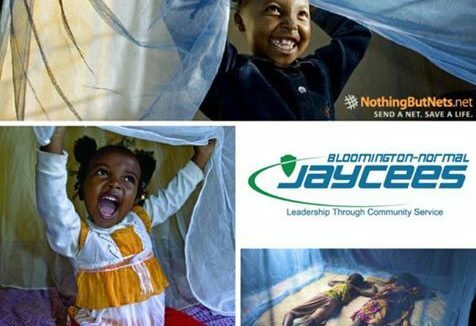 $10 will provide a net to a family in need to help keep their children safe from malaria! Will you help? Click here to make a small donation, and save a child!! 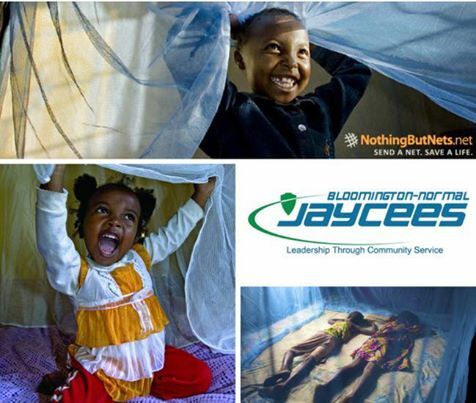 To learn more about Nothing But Nets, click here!